For a hint of romance or to show someone special you care, this bouquet of three beautiful red roses is just right. 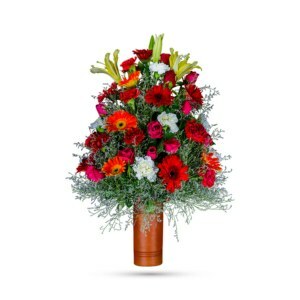 Make a luxurious proclamation of your love with our show-stopping arrangement, Smoking Hot. This beauty definitely says love always. 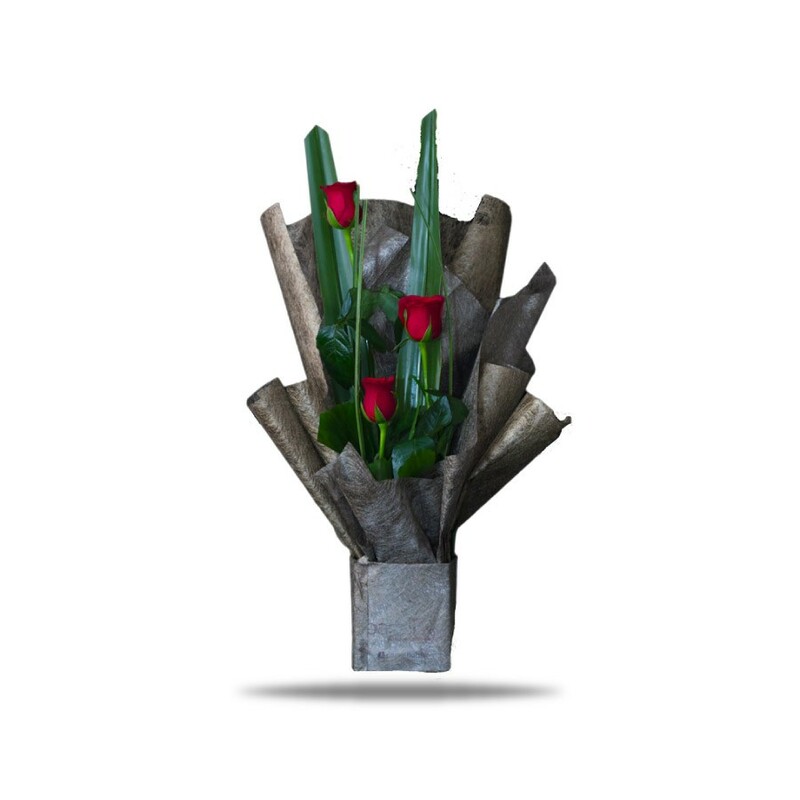 Hot red roses and tropical greens exclusively wrapped with a green breezy fiber wrapping paper are hand-delivered in a cubic vase. 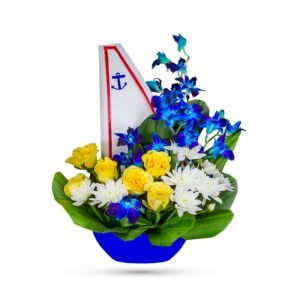 As red roses are for romance, let your special person know your heart’s desire and love with our charming fresh blossom. They say good things come in threes. 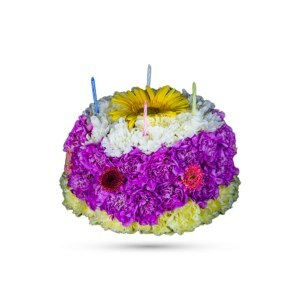 Choose our regal arrangement, Smoking Hot, for his/her birthday, anniversary, or to tell someone you’re proud of them or on any ordinary day to melt their heart. 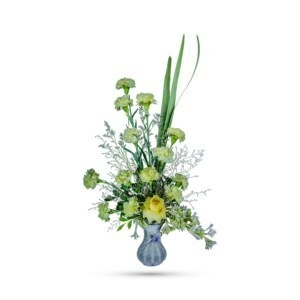 Order online and send them this smoking bouquet and you’ll see just how good it can be. Make a grand gesture, and fill the smallest moment with a world of happiness for that special someone today!